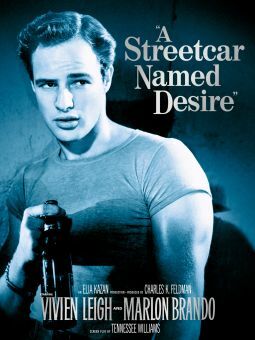 A woman who has long been short on feelings falls in love with a married man in this emotional drama. Gloria Wondrous (Elizabeth Taylor) is a model and party girl who lives for pleasure and is willing to take men for what she can get from them. 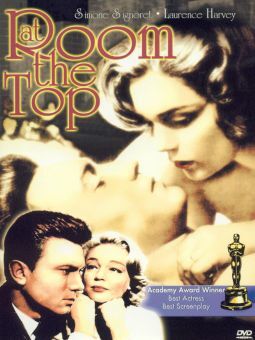 Gloria bounces from man to man, but feels that she can only truly confide in Steve Carpenter (Eddie Fisher), a longtime friend with whom she shares a close but strictly platonic relationship, though his fiancée (Susan Oliver) suspects otherwise. 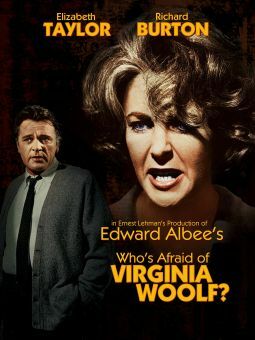 Gloria becomes involved with Weston Liggett (Laurence Harvey), a wealthy but emotionally cold man who is married to Emily (Dina Merrill). 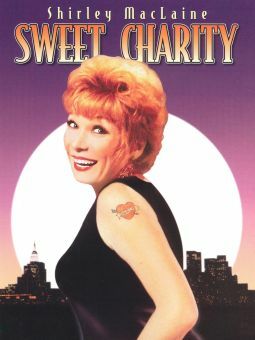 Weston shows Gloria precious little respect or kindness at first, but as they share a few bouts with the bottle, they discover that both are desperately lacking in self-confidence and have little happiness in their lives. As Gloria and Weston reveal more about themselves to one another, they fall in love, but Gloria isn't sure if she can commit to one man, while Weston has to decide if he can leave Emily behind. 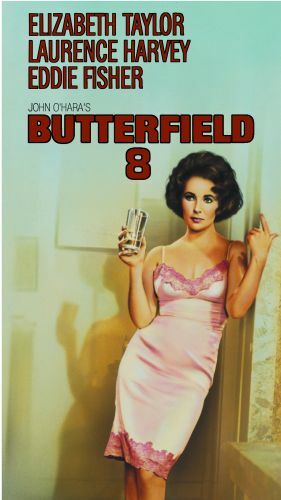 Based on the novel by John O'Hara, Butterfield 8 earned Elizabeth Taylor her first Academy Award (for Best Actress) after four unsuccessful nominations.